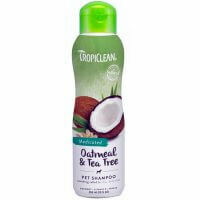 This imported dog shampoo manufactured by Tropiclean (USA) is enriched with lime and coconut milk which moisturizes skin and coat ,thus reducing shedding and eliminating tangles. 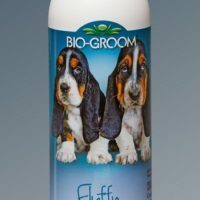 This premium dog / cat shampoo is filled with the natural goodness of coconut and lime which adds new life to your pet’s over-coat and under-coat. 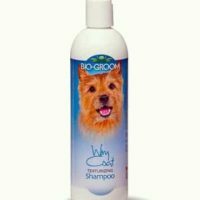 Enhanced with pomegranate and coconut milk that removes clogged hair in your pet’s undercoat and helps in reducing overall shedding. 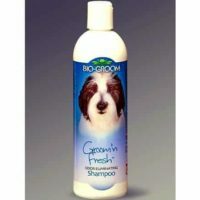 Suitable for dogs and cats of any breed and age above 1 month. 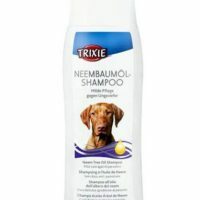 Can be used with a flea / tick or regular shampoo. Conditioner preferably should be applied after initial wash with plain water or shampoo. 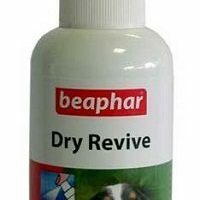 2)Rich in omega 3 and 6 which replenishes pet’s coat. 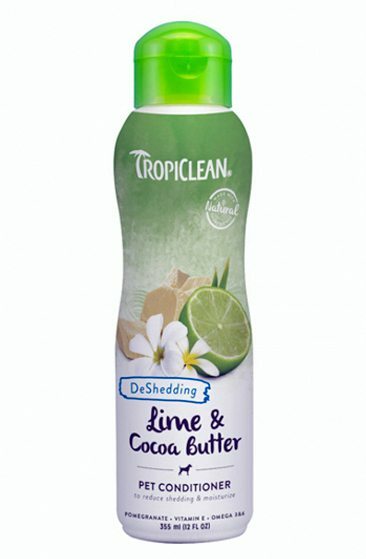 3)Leaves behind a sweet odour and long-lasting freshness. 4)100% soap free, 70% organic ingredients, hence can be used effectively with other shampoos. Ingredients:Purified water, natural conditioners, avena sativa oatmeal, cocoa butter, organic extracts of (pomegranate, aloe vera, blueberry, lime, chamomile), hydrolyzed plant protein, alpha-hydroxy acid, omega 3 & 6 fatty acid, fragrance, vitamin E, vitamin B5.